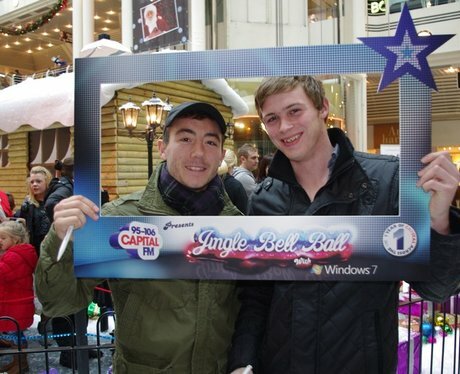 The Capital Street Stars were at the Christmas light switch on. Were you pap'd by the Street Stars? ?